Liz Curtis Higgs is the author of more than 30 books, with 4.6 million copies in print. 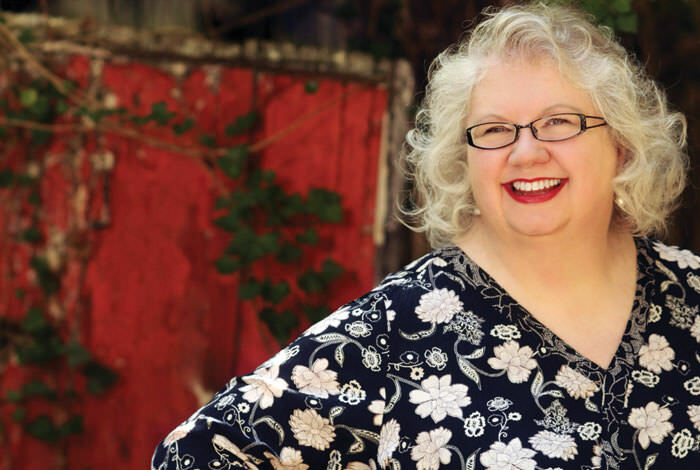 Liz spent a decade as an award-winning columnist for Today's Christian Woman magazine. More than 4,500 churches nationwide use her video Bible study series, and she has more than 12,000 people reading her online Bible study blog each week. Liz is a gifted professional speaker, known by her audiences as An Encourager®, she has presented inspirational programs in all 50 states and 14 countries! You won't want to miss Liz!